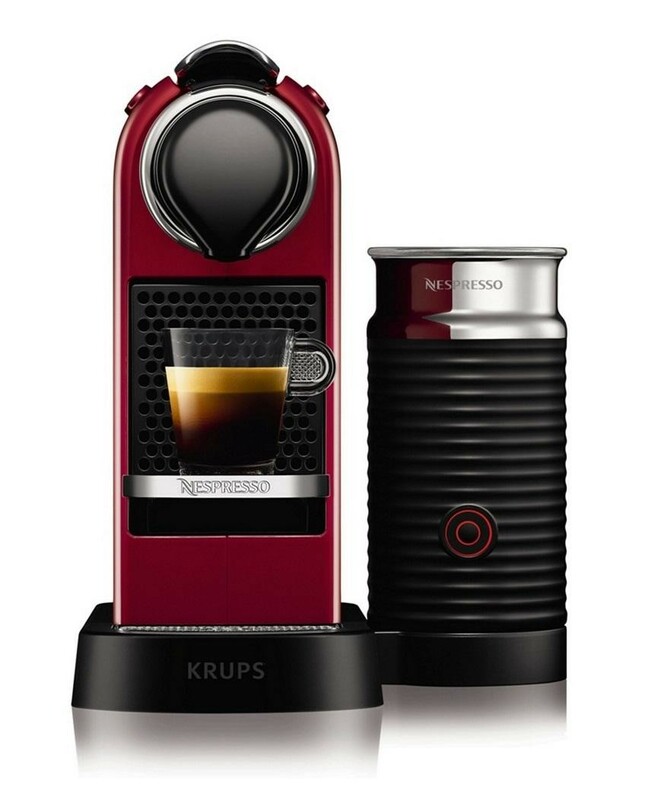 The Krups XN760540 Nespresso Citiz & Milk Coffee Maker is the perfect machine to help you wake up in the morning. 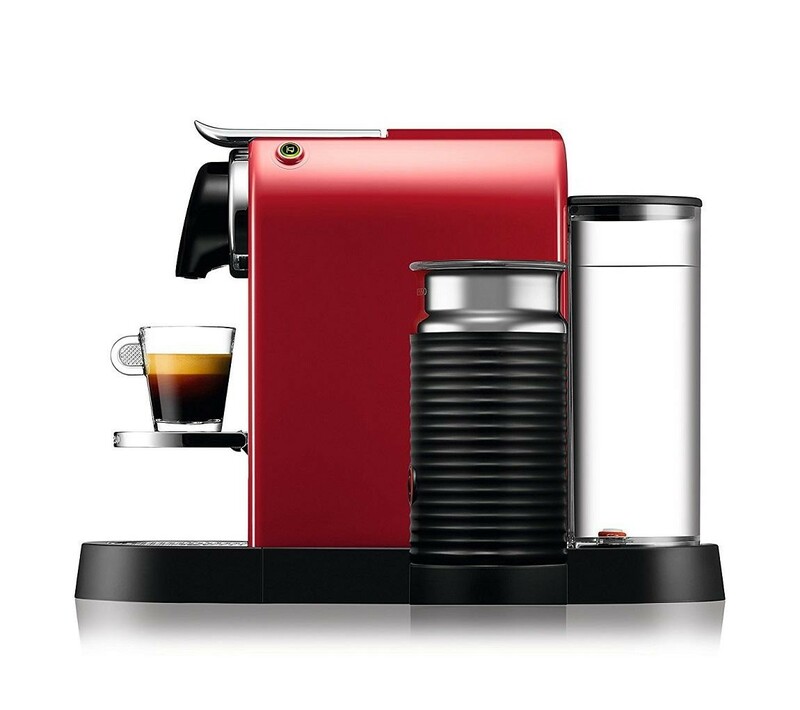 The 19 bar pump pressure ensures that you receive an authentic taste in every cup while the Nespresso capsules not only ensure making a cuppa is easy, they also come in various flavours so you can easily please all your guests. The large 1 litre water tank allows everyone to get a hot drink at once and the compact, slim design makes it great for space-saving kitchens. The detachable drip tray allows you to still use your favourite cup while collecting any spillages and the Aeroccino allows you to create either hot or cold milk froth.